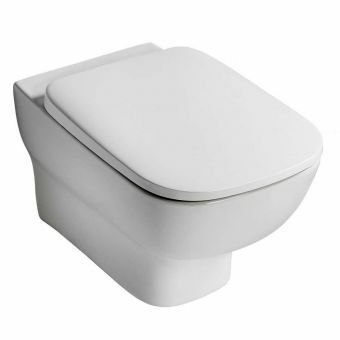 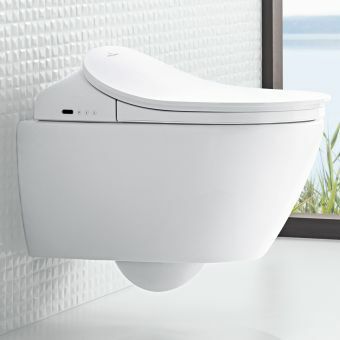 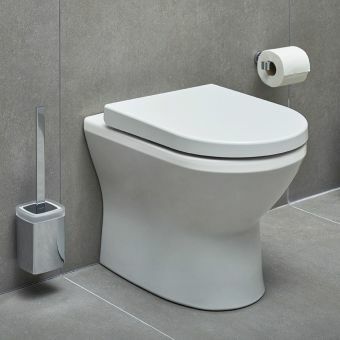 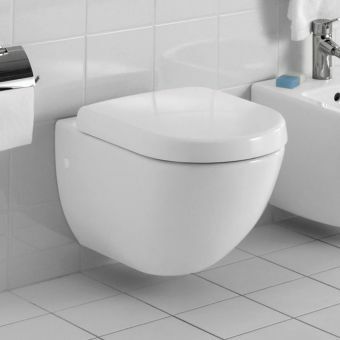 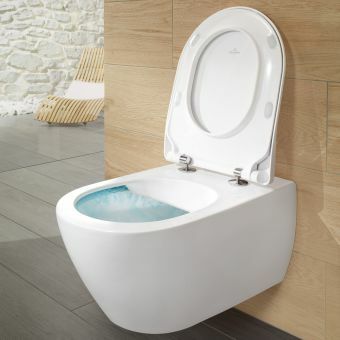 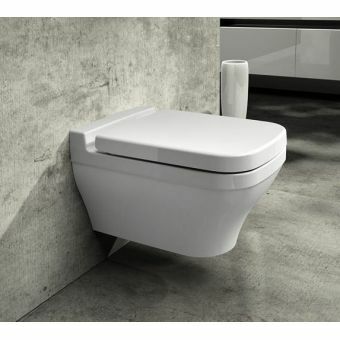 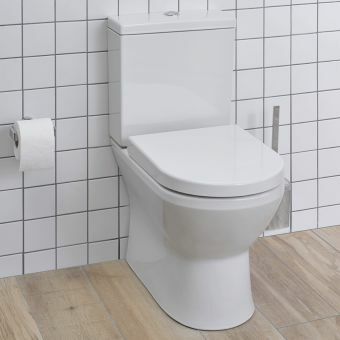 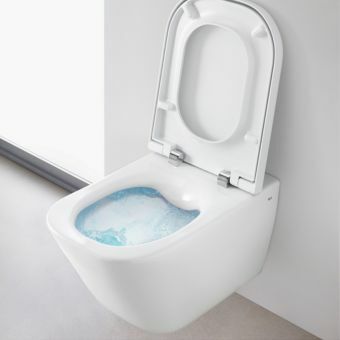 There shouldn’t be any reason you can’t enjoy the convenience of a wall hung toilet if you have a smaller bathroom or cloakroom WC, VitrA have created a solution for this by producing a compact version of their exquisite Integra toilet pan, which has a rounded but slim form. 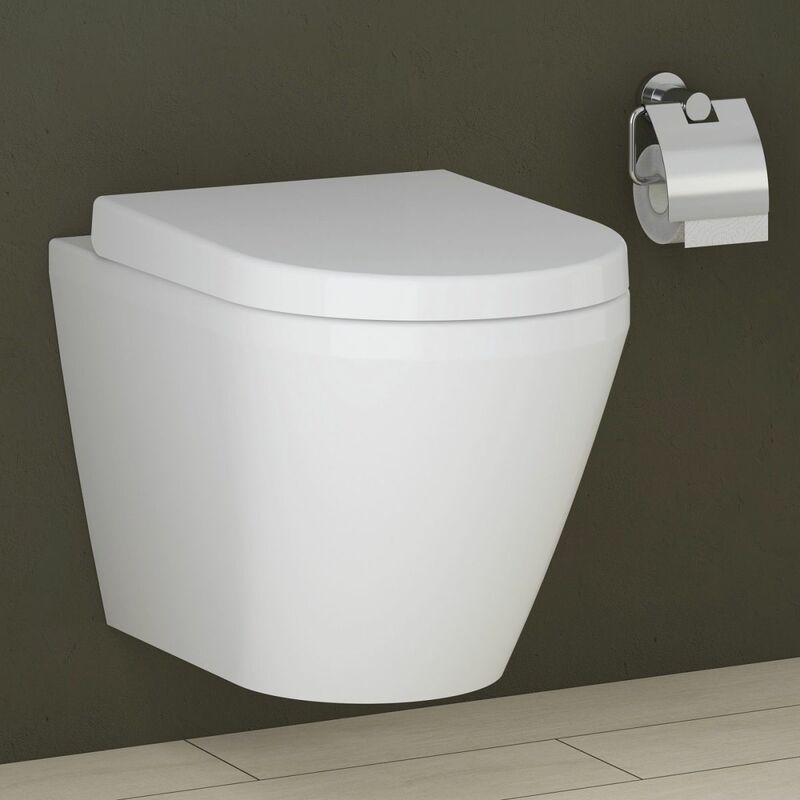 It has a reduced depth compared to the normal sized Integra Wall Hung pan, saving space and allowing this wonderfully contemporary shaped pan to be used in a wide range of small bathrooms. 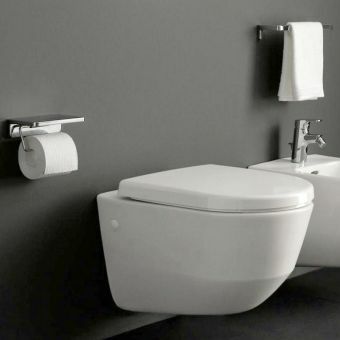 The design is adaptable enough to be incorporated into an extensive array of bathroom interior design trends, but remains classic and crisp enough to stand the test of time – truly timeless design, and a future classic of tomorrow. 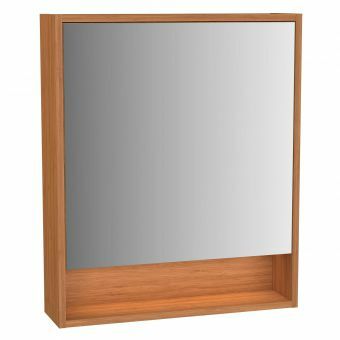 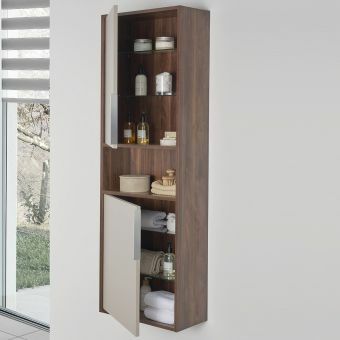 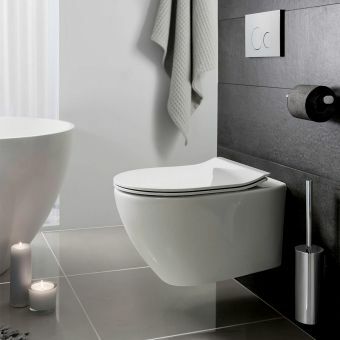 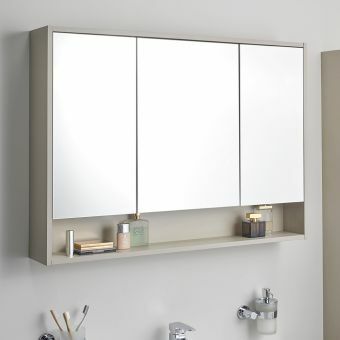 VitrA are a respected global producer of bathroom goods, this piece offers fantastic value for money, its superb design and reliable build quality offering amazing value for money at such an accessible price point. 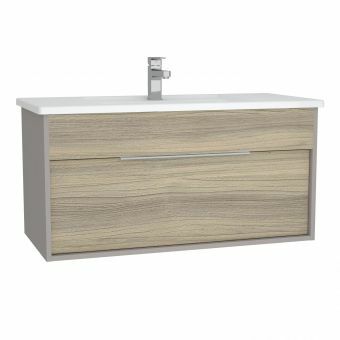 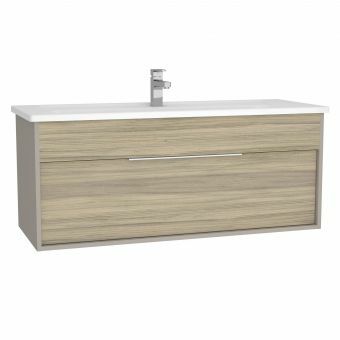 Anyone with any bathroom can enjoy good design and reliable quality with something from the Integra range being suitable for every bathroom!